Wire2Air Multimedia Messaging Service (MMS) is an end-to-end solution enabling businesses to deliver a rich MMS experience to customers. You can now combine text, pictures, photos, animations, speech and audio for the ultimate messaging experience. a video clip. It can also simply be a drawing combined with text. MMS, the Multimedia Messaging Service, is an advanced way to send text messages that include pictures and videos to mobile phones. 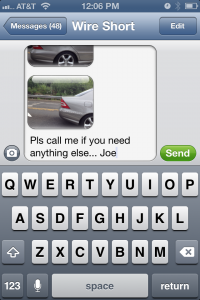 Now send text messages beyond the 160 characters in length using MMS. Brands, advertisers, and businesses can deliver powerful messages with multimedia content and increase brand recognition, sales, promotions, and marketing. Wire2Air provides solutions to send single or mass MMS messages using the web-based software.With Wire2Air multimedia messaging service you can launch Mass & Bulk MMS in seconds. The platform also offers suites of messaging applications for business communication which requires more than 160 characters. 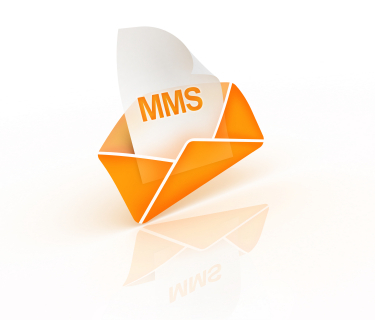 An application such as MMS to Email, Email to MMS creates an opportunity for field communication automation, call centers, or contact centers and productivity. 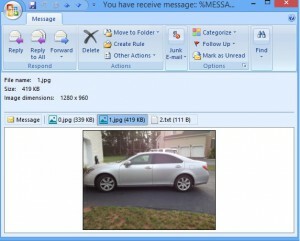 Insurance claim adjuster can take pictures of damaged property and send a picture MMS to back office for processing. There is a myth that only smartphones can send and receive MMS, but the fact is that even featured phone with a camera can also send and receive MMS. This means that most mobile subscribers can send and receive video or Picture MMS on their mobile phones. The Wire2Air MMS platform converts an MMS message into a mobile link for non-supported networks and devices. This opens up a wide range of opportunities for marketers to interact with the mobile users. Vertical Markets: Contact centers, call center, Entertainment, Media, Movie trailers, Movie & Show Tickets, Retail, Brands, m-Greetings, Sports & News Alerts, Business, Enterprise, Office automation, Mobile Health, Insurance, Real Estate, Security Monitoring, Social Media etc. *Msg&Data rates may apply. Text STOP to cancel.